King candidates in the front row, from left, are Adam Willman, Connor Johnson, Luke Reinert, Derek Mann, Joe Cahill, Austin Lovin and Mason McCarville. Queen candidates in the back row, from left, are Chloe Kuehner, Sharissa Stansberry, Cecillia Chavarria, Angel Rysdam, Kari Smith, Laura Mathern and Phoebe Lynk. 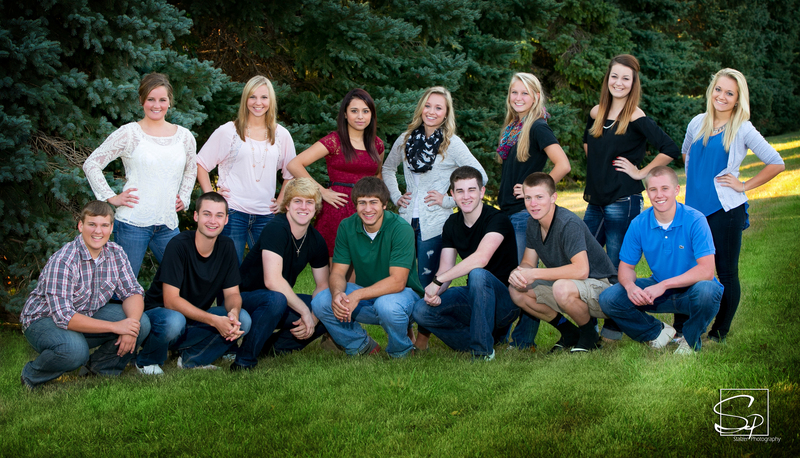 The coronation ceremony will be held after 7 p.m. Thursday at the MHS Roundhouse. This entry was posted in Alumni News, School News and tagged Homecoming, MHS. Bookmark the permalink.